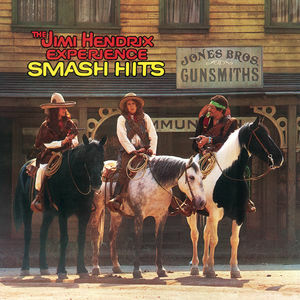 Smash Hits is a compilation of singles by the Jimi Hendrix Experience, and the very first compilation album for Jimi Hendrix. Remastered from the original 2-track master tapes. Featuring the classic original album and poster and alternate cover artwork. All analog mastering by Bernie Grundman and pressed on audiophile vinyl by QRP.